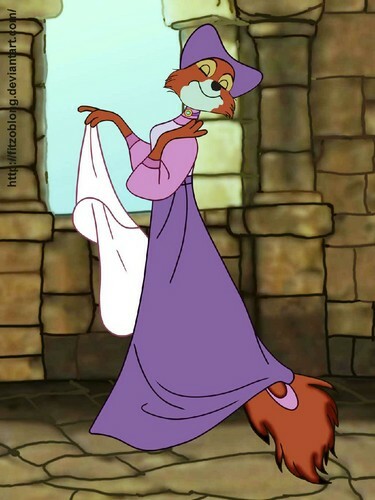 Maid Marian. My favourite picture of Maid Marian.. HD Wallpaper and background images in the Walt Disney's Robin kofia club tagged: maid marian. She looks beautiful and yet too goody.